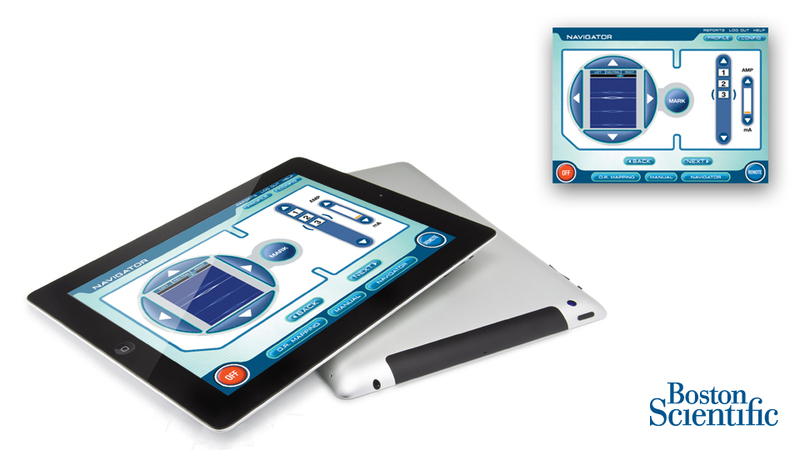 Perhaps one of our most challenging interface programs, this navigation application runs on touch screen tablet to enable both the surgeon and patient to adjust a parasthesia field within the spine during implant and electrode placement during surgery. 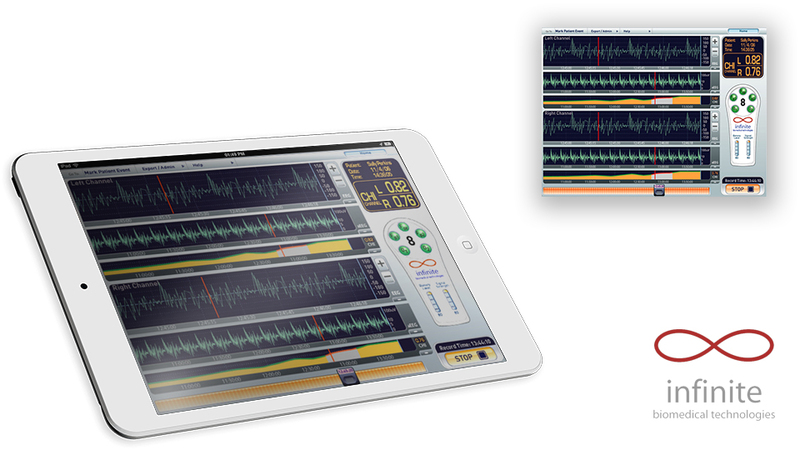 User interface software for use by Audiologists to create programs during fittings an implant surgery. 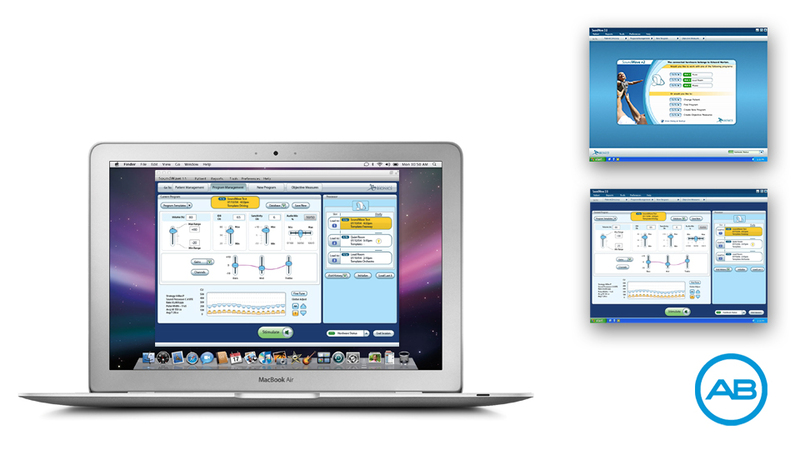 Unique solution for EEG hardware and software application. Pulse’s involvement included hardware design, engineering, interface design and prototype development for clinical trial research. 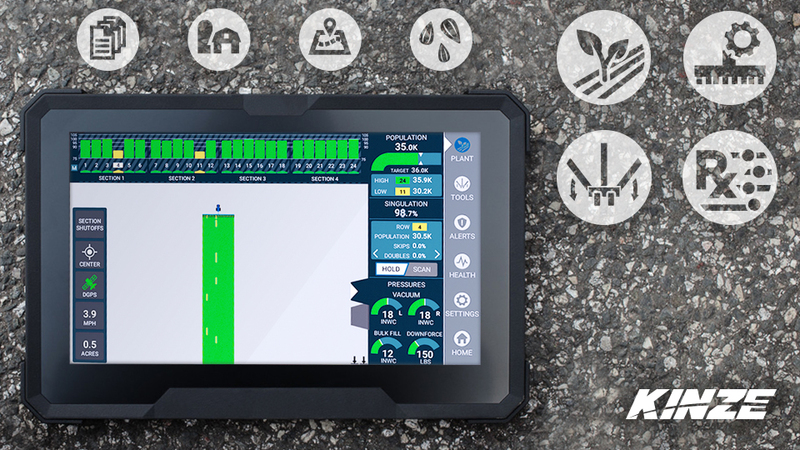 User interface software for use by farmers in the industrial planting of crops.